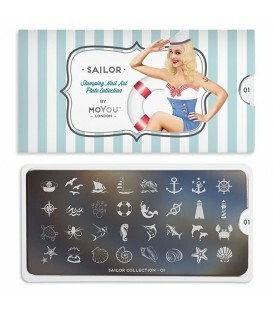 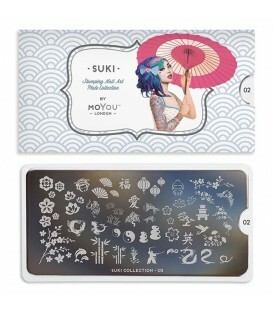 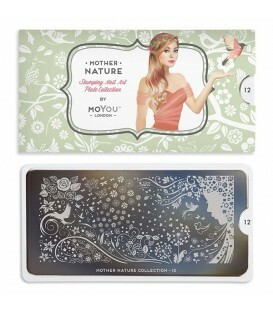 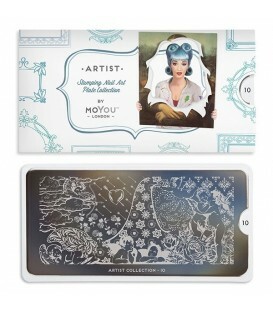 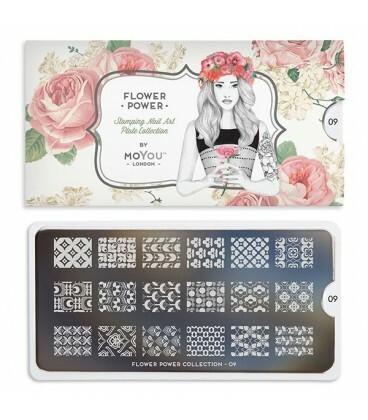 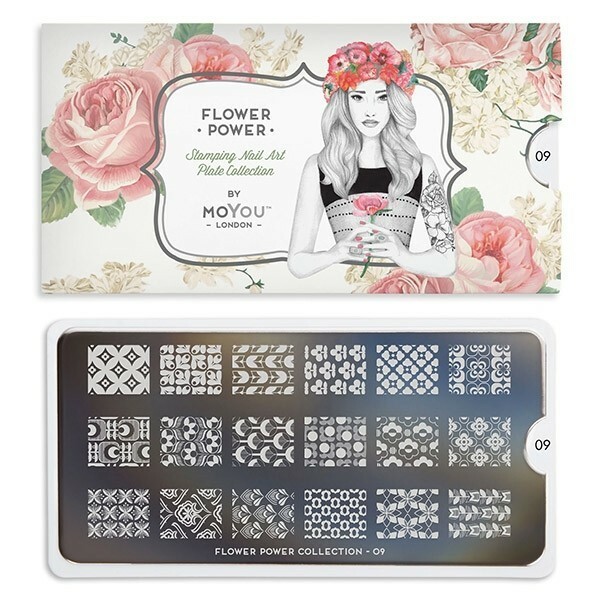 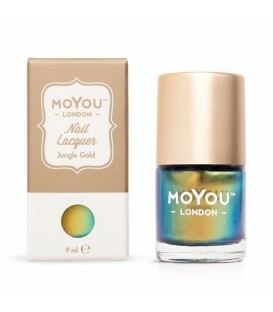 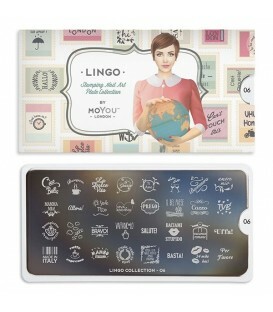 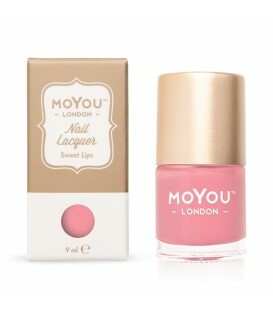 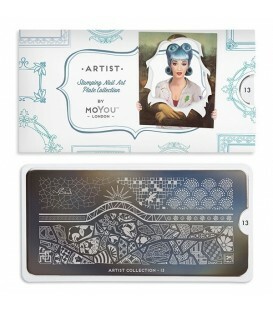 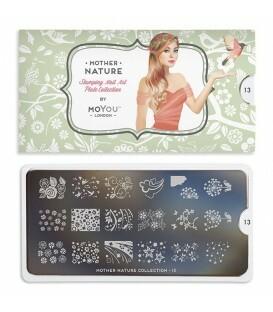 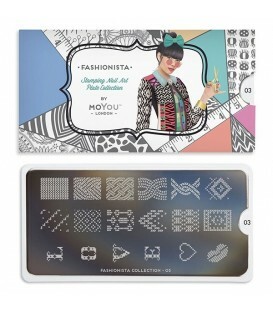 > MoYou-London Flower Power 09 includes 18 different designs each measuring 1.2 x 1.5cm. > This item is the image plate only. 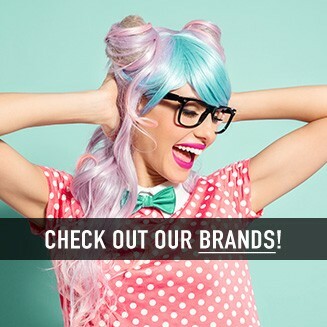 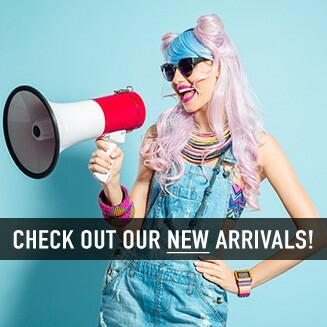 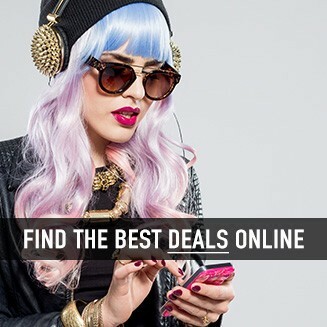 Additional products need to be purchased separately and can be found here.